December is fast approaching, and despite working two more jobs than I was this time last year, I feel that I've got this Christmas lark well and truly under control. I'm so organised that I actually hate myself right now. I've bought and wrapped presents, hand made a pom pom wreath , baked a Christmas cake, prepped ingredients (including a 2018 silver sixpence) for making a Christmas pudding on Stir it Up Sunday this weekend, and even planned my menus for the festive period. If you see me out and about with a smug grin on my face then kick me and tell me to get a grip and remind me that it's still only November! Fortunately, for those of you that don't have Christmas wrapped up yet, there's still plenty of time for shopping before the big day. If you don't have the time or inclination to fight the crowds on the high street, or sift your way through the stream of 'hot deals' online, fear not, there is a simpler 'one stop' way to shop for your family and friends this Christmas, and you will barely have to lift a finger. 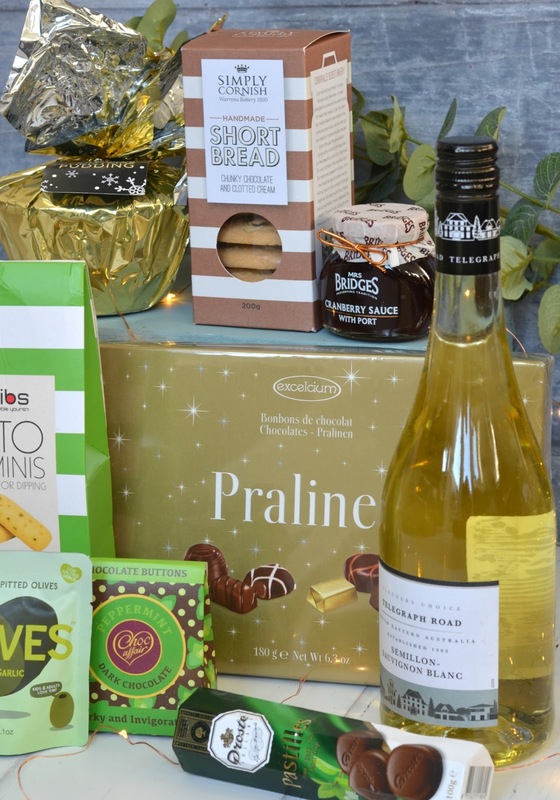 Whether your recipient is into wine, beer, gin, chocolate or even cheese, there are ready made Christmas hampers to suit all tastes and budgets at hamper.com. 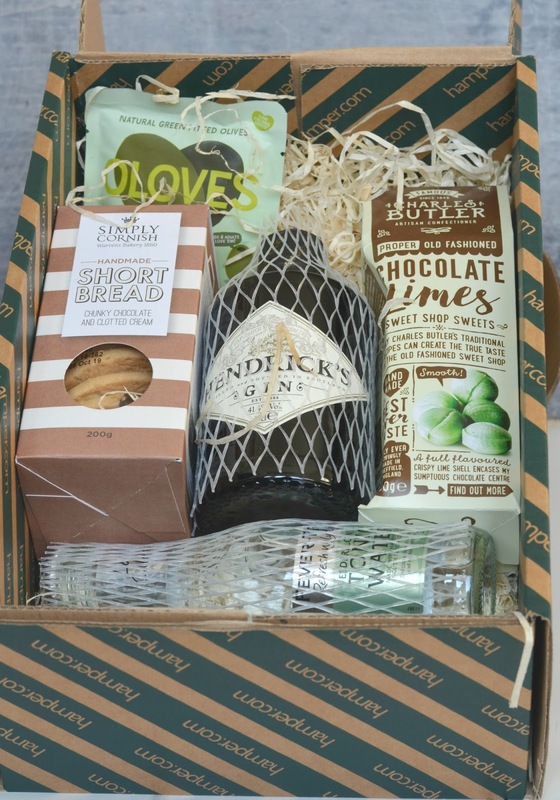 I've received three such hampers, with the first being the Luxury Gin Hamper containing a half bottle of Hendrick's gin, a couple of Fever Tree tonics, chocolate limes, shortbread and olives. 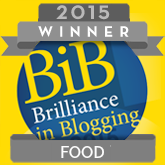 It arrived in a strong double walled cardboard box lined with wood shavings. 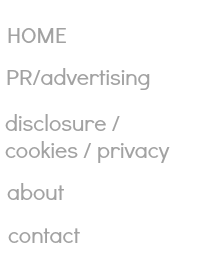 The hamper.com website shows the contents of each box clearly on the page, in both the description and images scrolling underneath, and all hampers come with free UK delivery, and in many cases the delivery is next day. The second hamper I received was the Christmas Cracker hamper, which again arrived in a presentation box and was filled with treats to enjoy over Christmas, including a jar of luxury cranberry sauce and a Christmas pudding to serve 3-4. 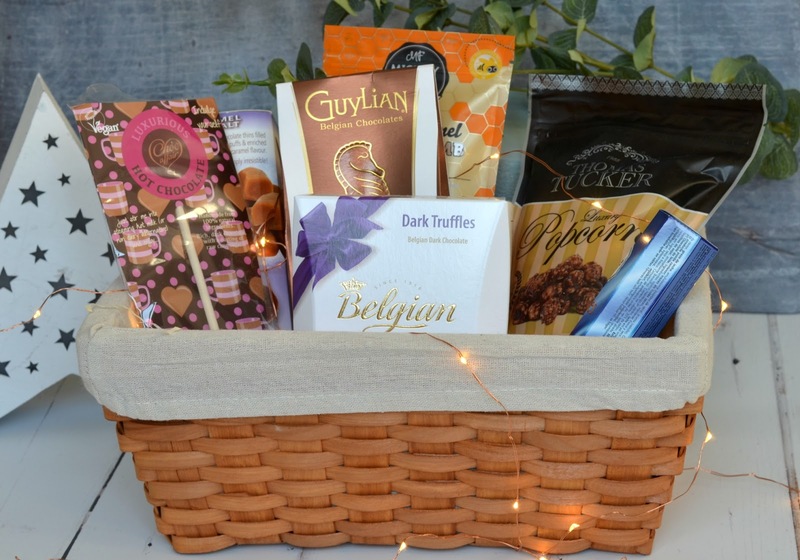 The final hamper would suit chocoholics out there, and is presented in a wicker basket, although disappointingly it wasn't the white one that was pictured on the website. 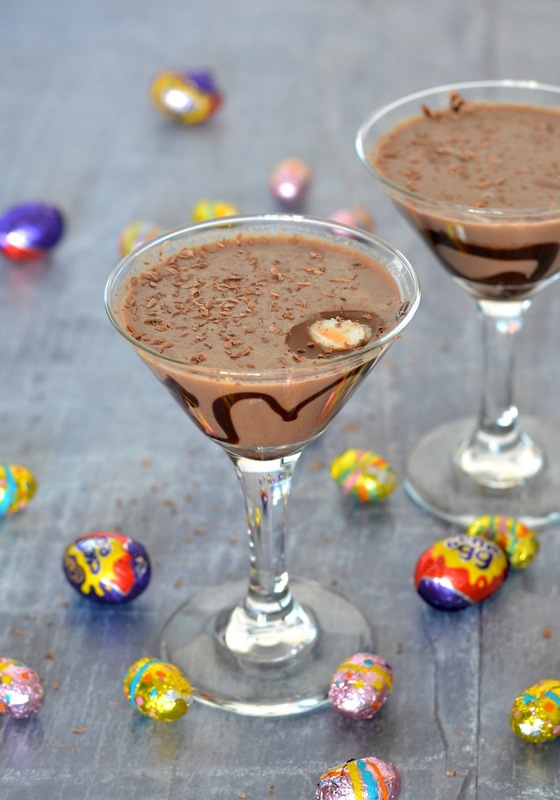 There's a great selection of indulgent chocolate treats in the basket though, including a hot chocolate stick, truffles, popcorn and honeycomb. Whilst it's definitely cheaper to put hampers together yourself, not everyone enjoys shopping for the individual items to fill a basket as much as me, nor may they have the time. Ready made hampers from hampers.com come with the utmost convenience and are available to deliver all over the UK, and a limited number of hampers can also be sent to many countries worldwide. 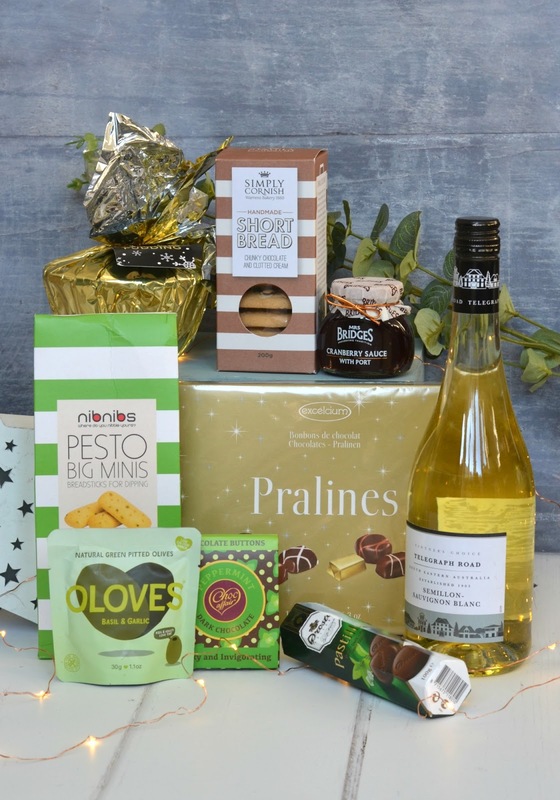 If you don't quite see what you're looking for within the huge range of ready made hampers then it's also possible to create your own, and include anything you like from fresh apples and oranges to Wensleydale cheese and Champagne. 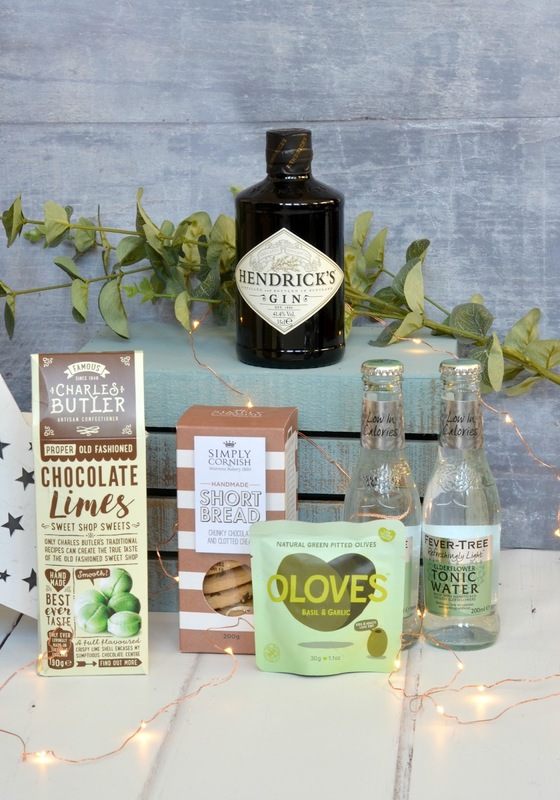 If you're looking to send a surprise to friends and family that you can't be with this Christmas, whether you're living overseas or they are, then sending a hamper is the perfect gift. 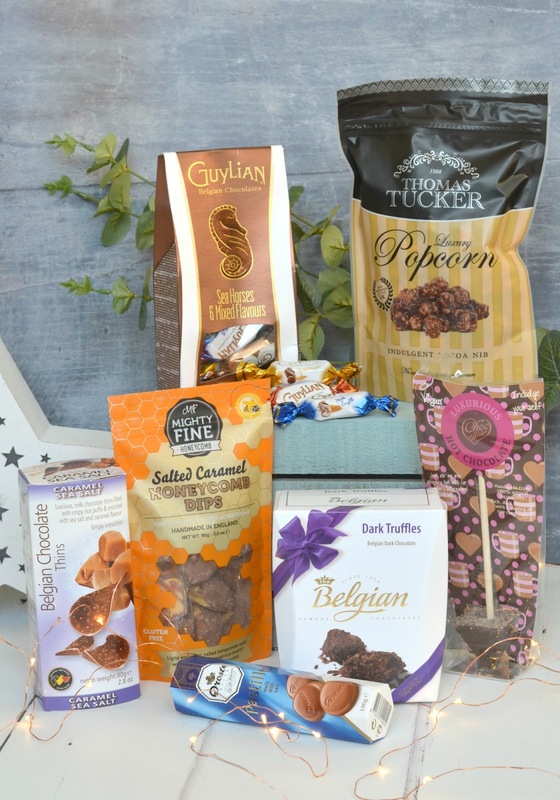 Who doesn't love receiving a hamper filled with your favourite goodies! What are you waiting for? Go and get your Christmas wrapped up too!